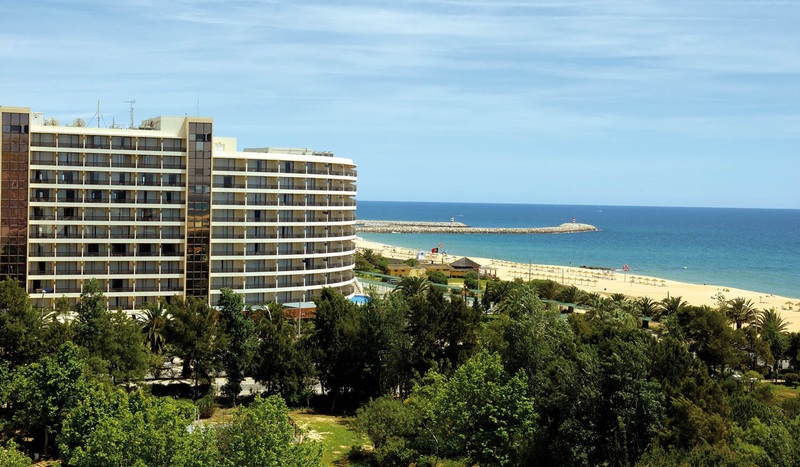 A few steps from the Marina beach. 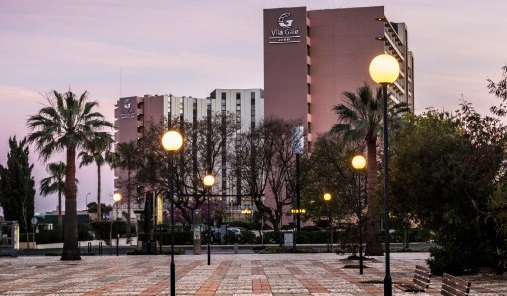 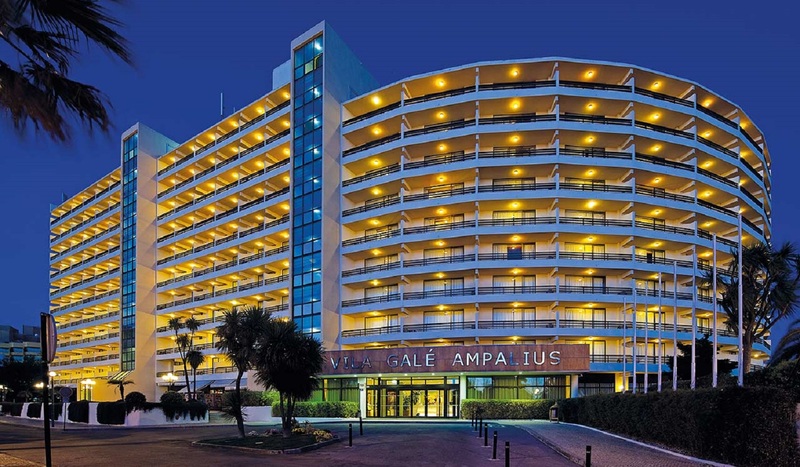 Only a few steps from the Marina beach, in Vilamoura, that’s where you will find the Vila Galé Ampalius hotel. 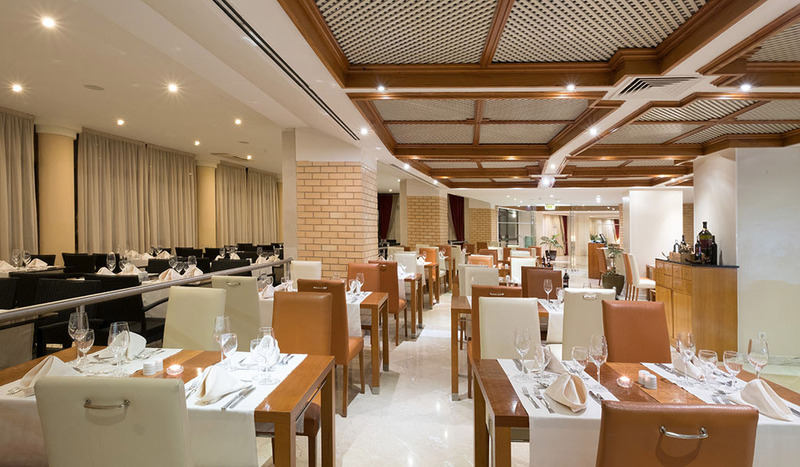 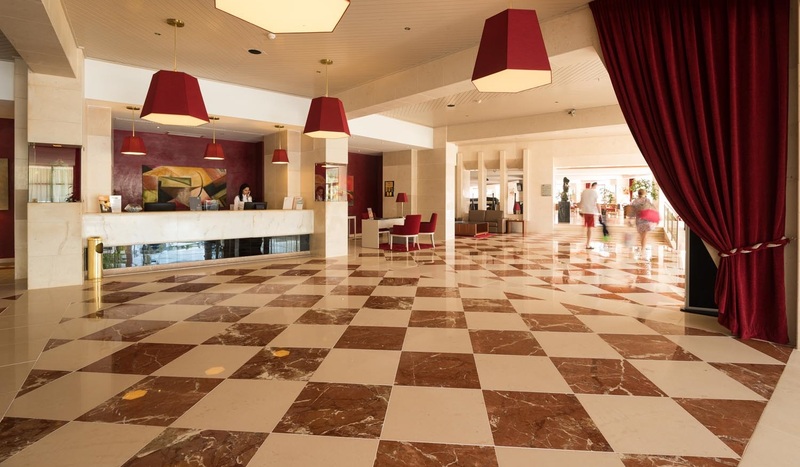 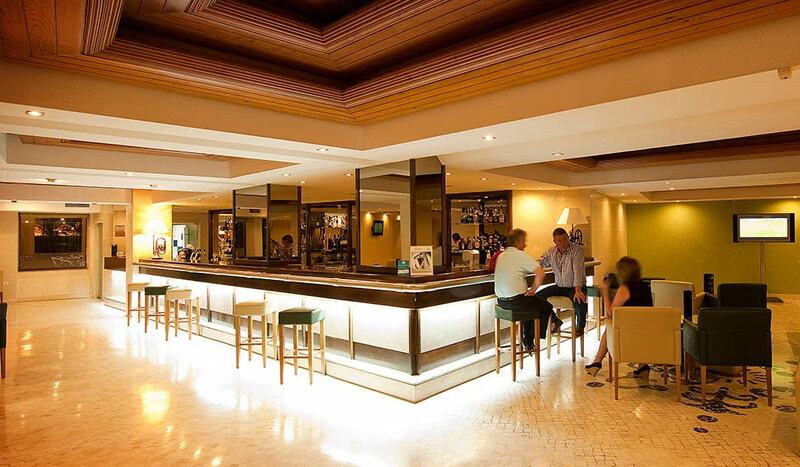 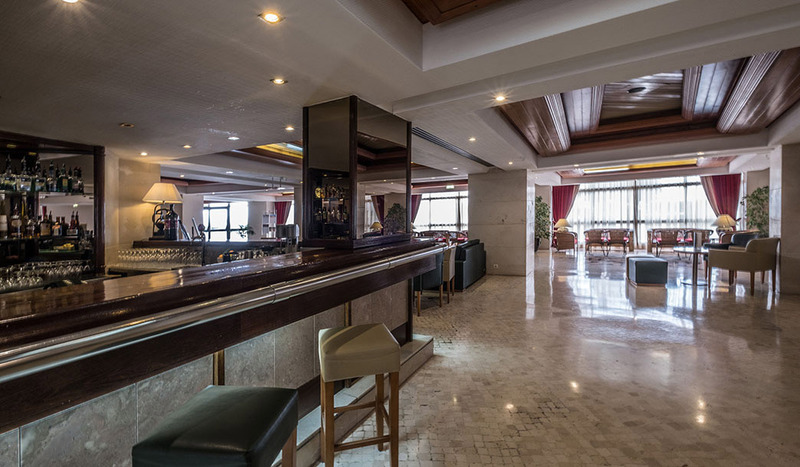 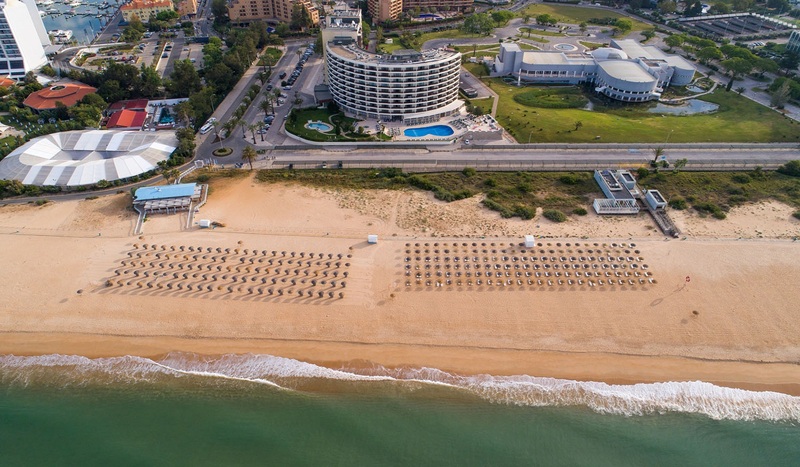 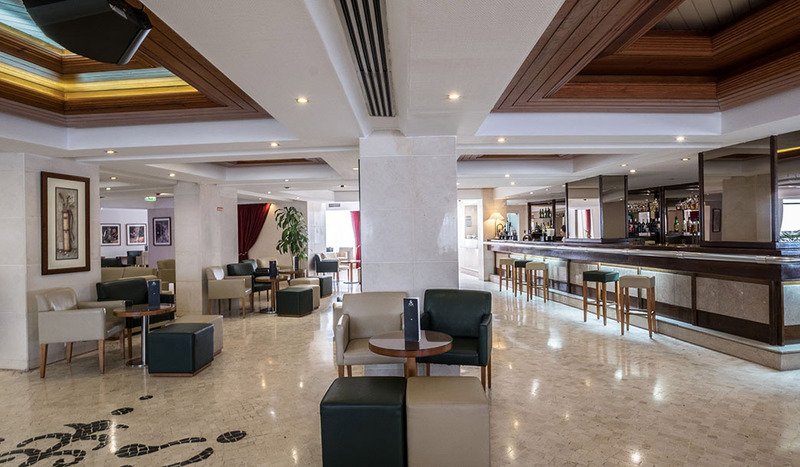 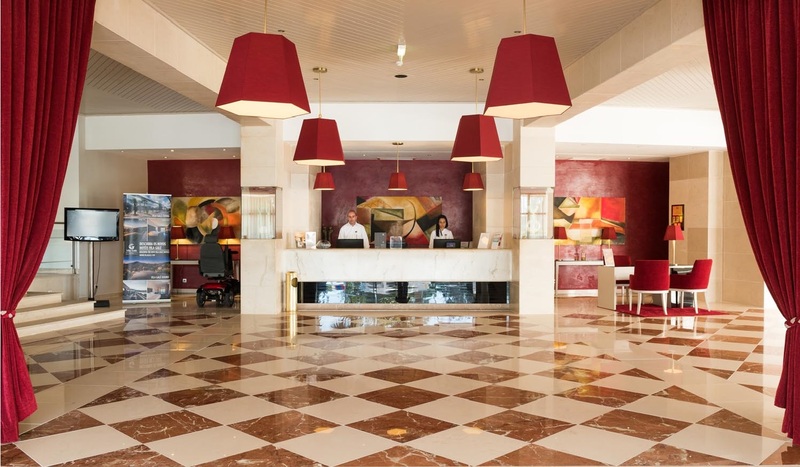 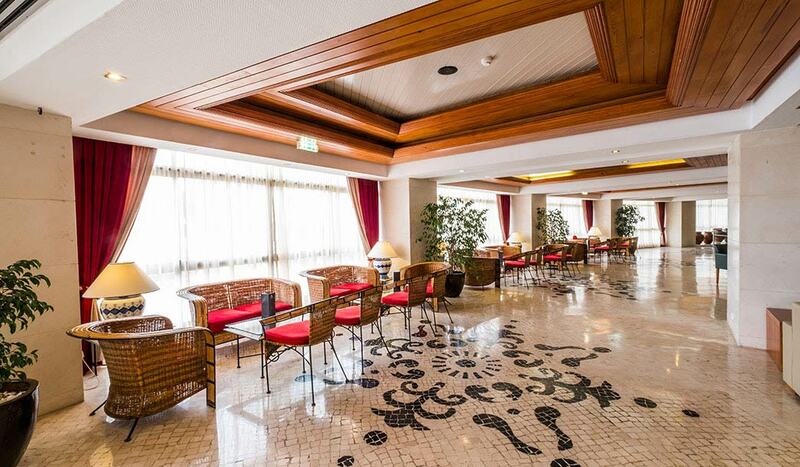 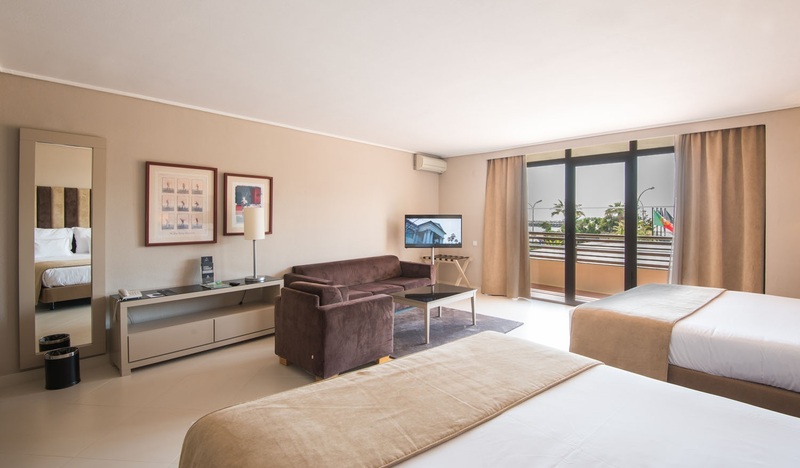 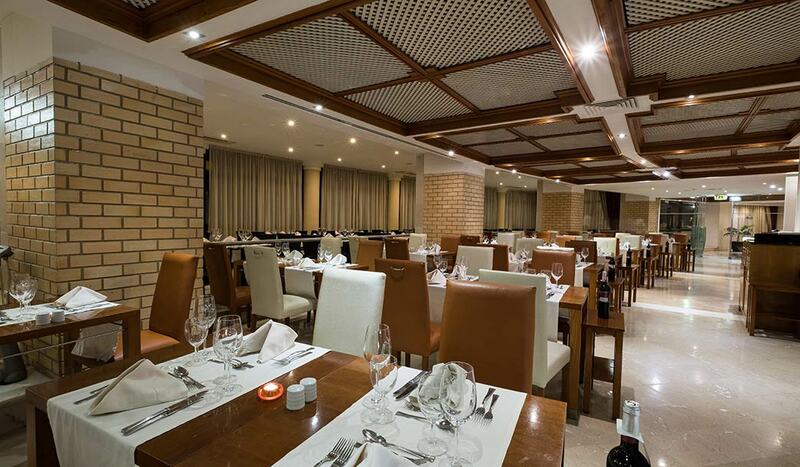 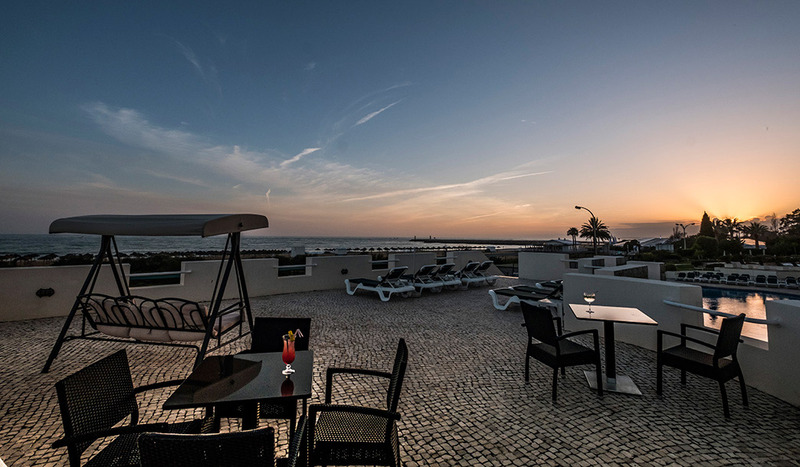 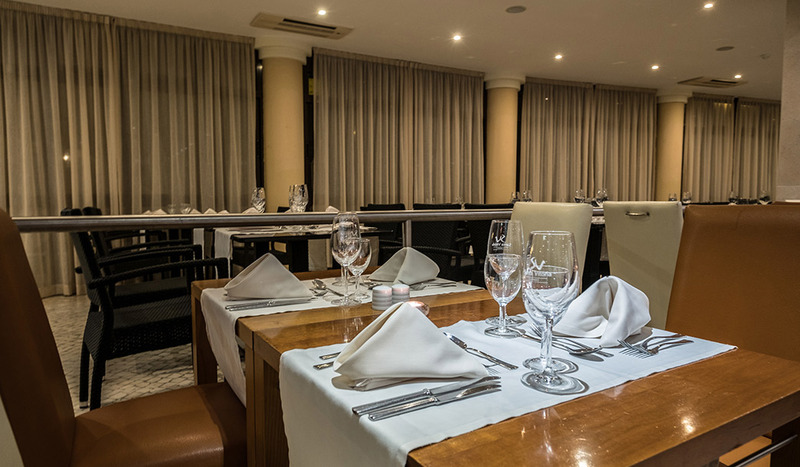 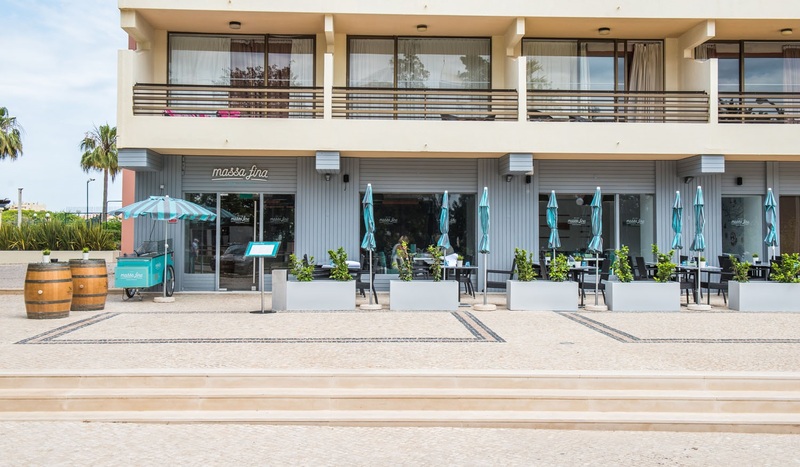 Located in one of the most famous beach areas in Algarve, this hotel in Vilamoura invites you to enjoy the site’s constant entertainment, with its numerous bars, restaurants and shops. 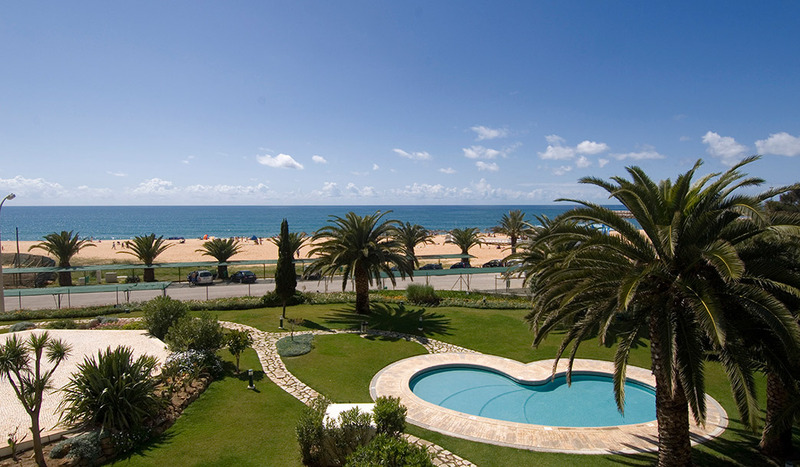 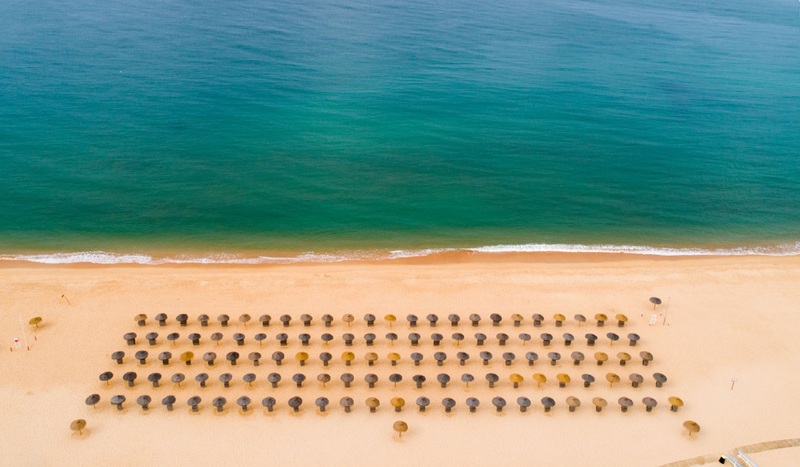 But also to enjoy the appealing Algarve sandy beaches. 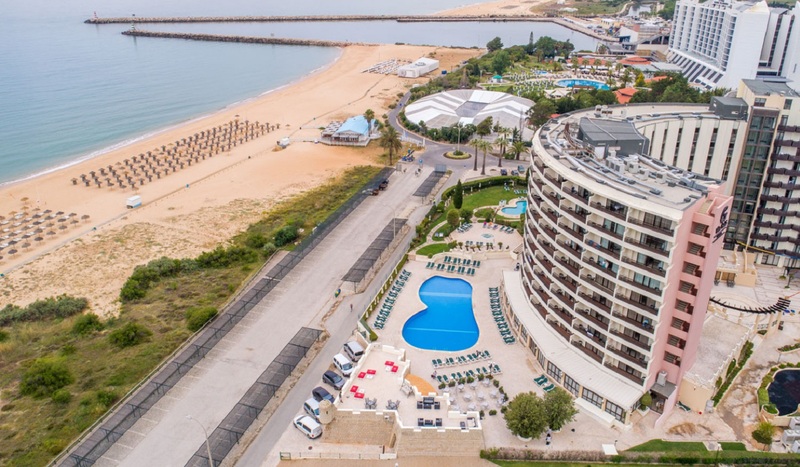 The casino is another attraction point. 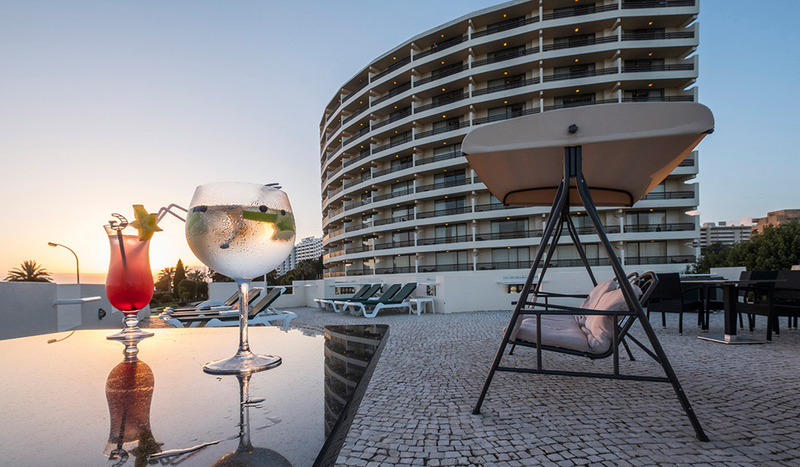 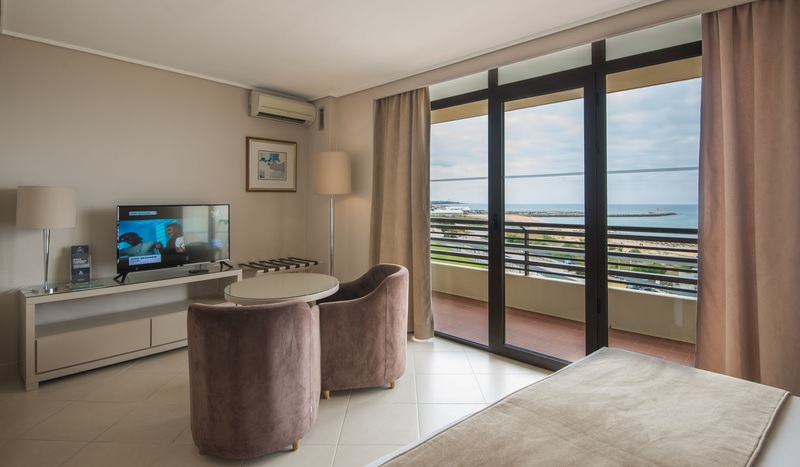 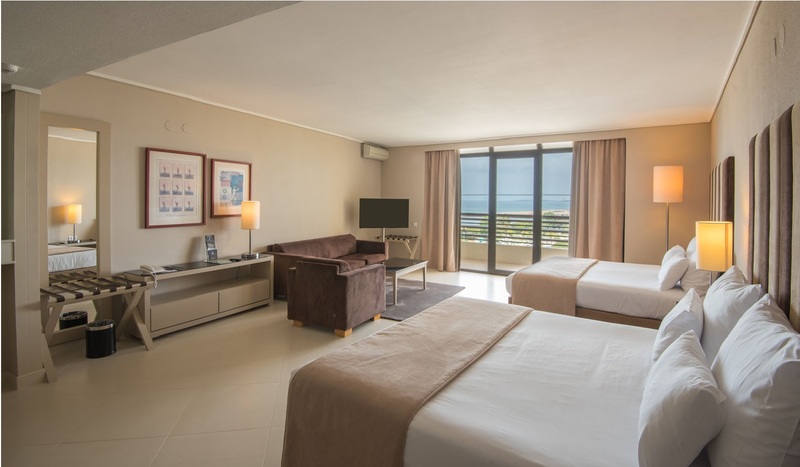 At the Vila Galé Ampalius hotel, in many of the 357 rooms and suites, you can wake up with a sea view and savor your breakfast on the balcony, with the sun as your company. 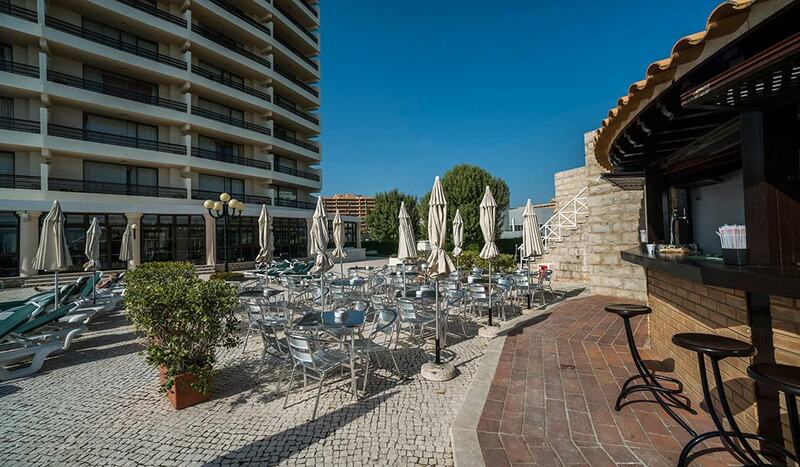 Check the bars and the restaurants, Versátil and Massa Fina, to taste the region’s gastronomical delicacies. 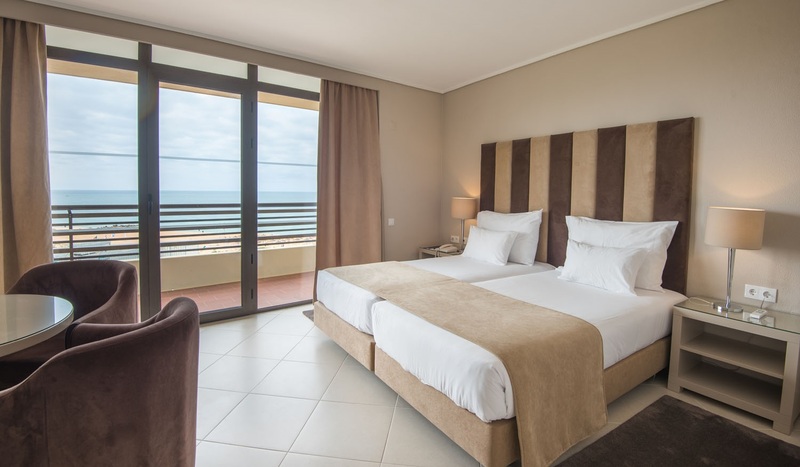 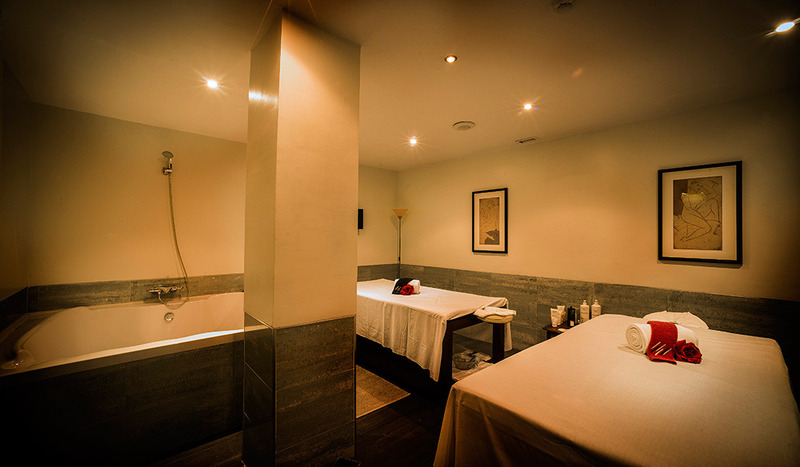 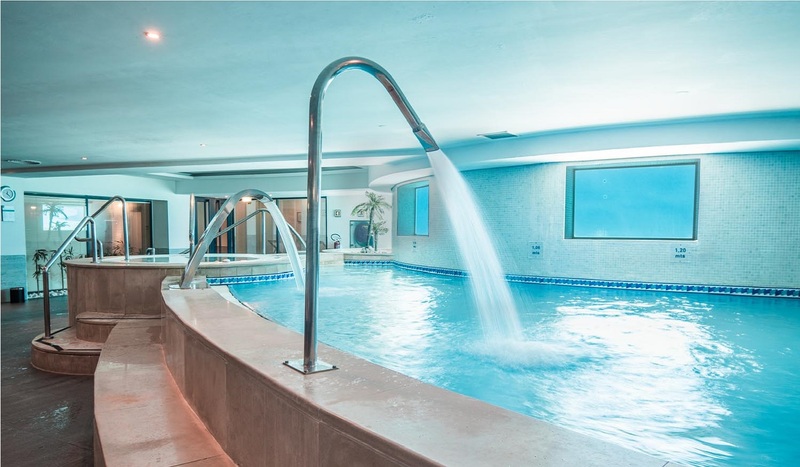 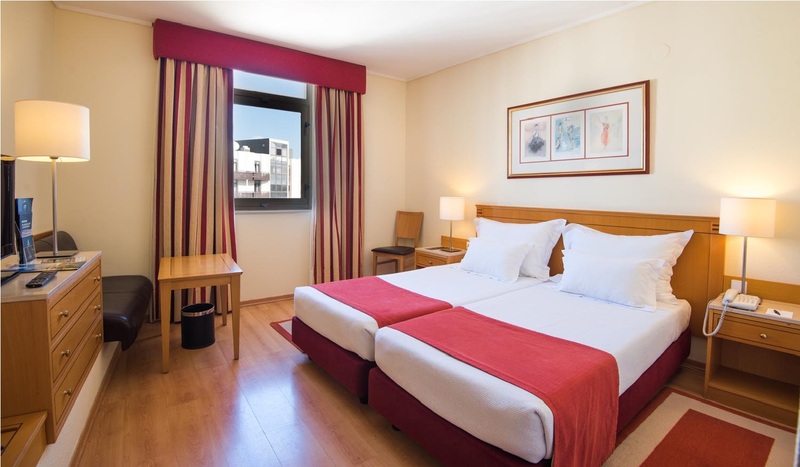 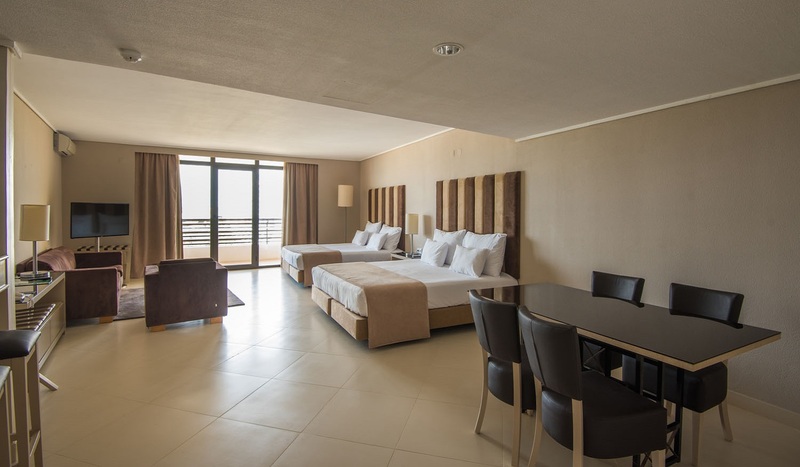 However, during your stay in this hotel in Vilamoura, make sure you also have fun in the outdoor pools, tennis courts, game rooms, at the spa with an indoor pool, sauna, Jacuzzi and gym. 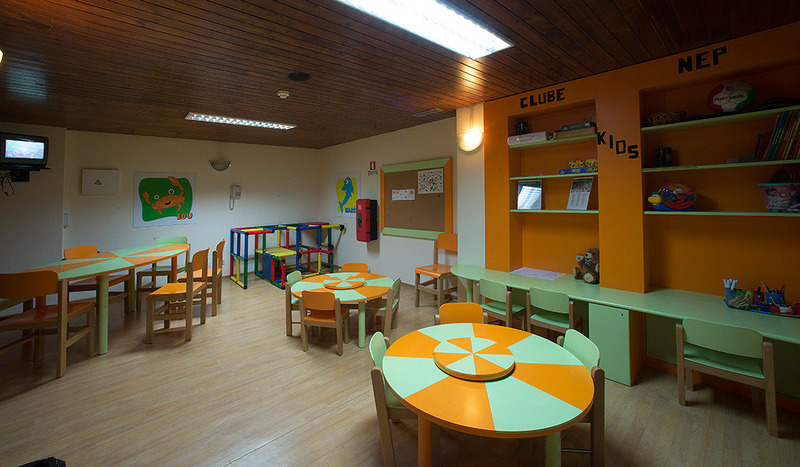 There is a Nep Club for the little ones. 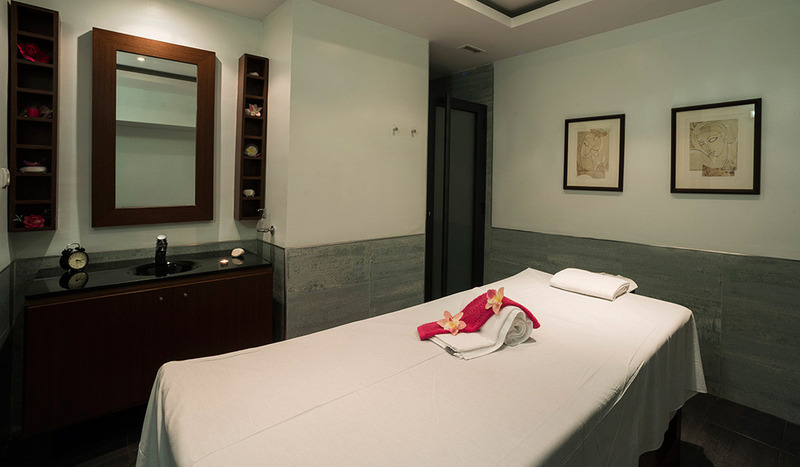 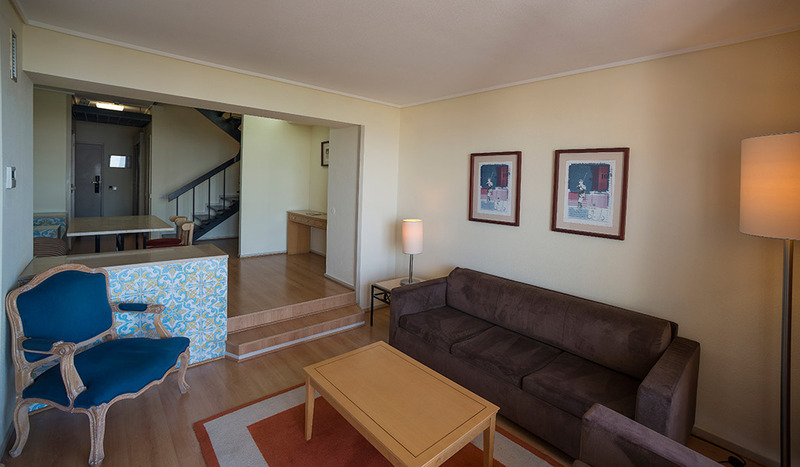 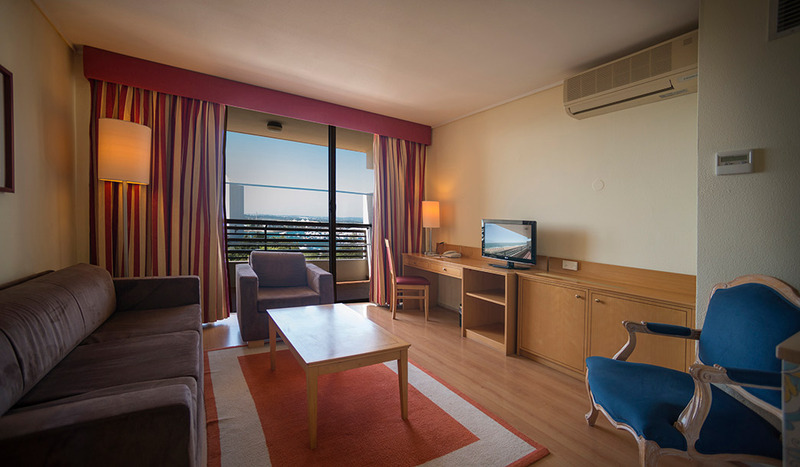 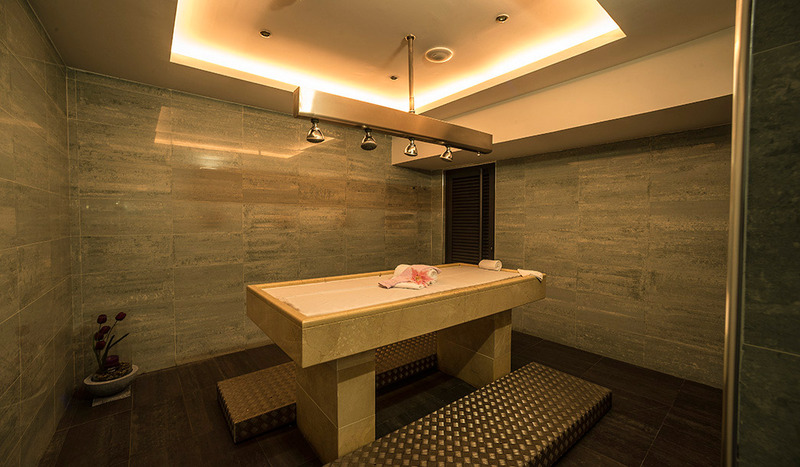 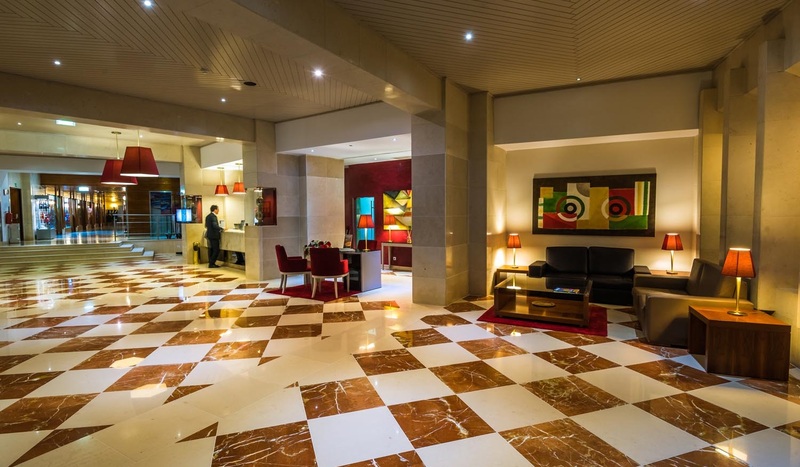 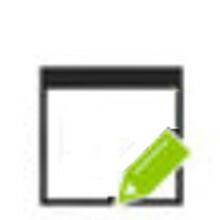 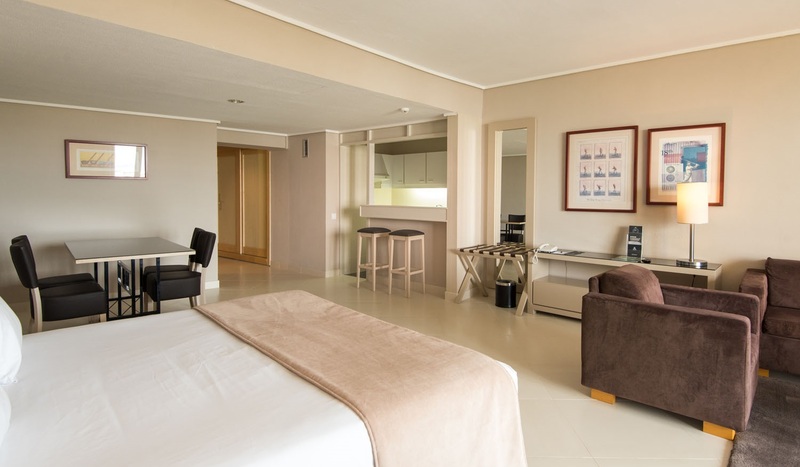 And the wi-fi system is free of charge throughout the entire Vila Galé Ampalius hotel. 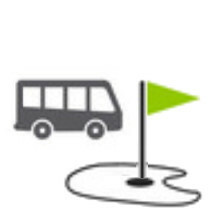 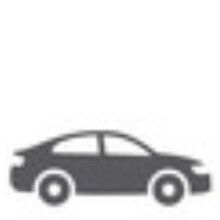 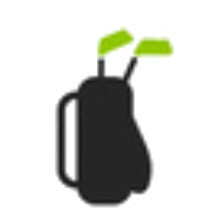 Free shuttle to numerous award-winning golf courses; namely Victoria, Old Course, Pinhal, Millennium and Laguna.